Be there. Do what you are supposed to do, every time. Be honest. Be professional. Admit your mistakes and learn from them. Don’t double down on the same bad behaviors that got you into the fight in the first place. Being a better parent is a lot of work and can be hard, but it’s worth it. Your child deserves it. 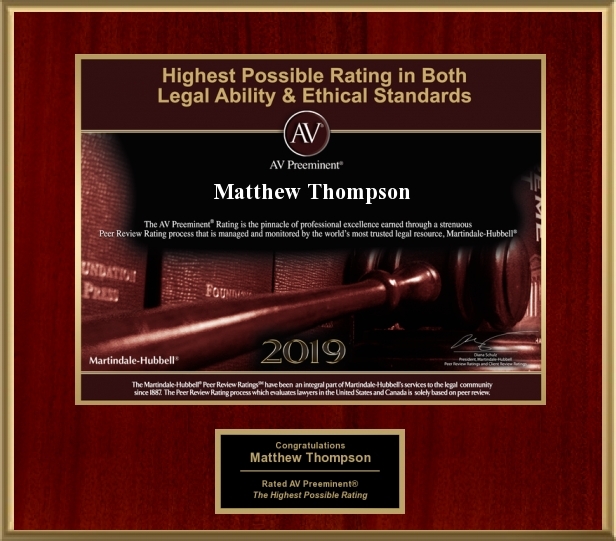 Matthew Thompson is a child custody lawyer, a dad, and is encouraging you to be a better parent. Start today. It’s not too late.